WIZ readers and writers: Remember that the deadline for Torrey House Press’s Creative Literary Nonfiction Contest (2,000-10,000 words) is midnight, September 30th. First Prize: $1000. Second Prize: $250. Third Prize: $100. There’s a $25 entry fee. Torrey House is offering a special arrangement for entrants who can present “reasonable evidence” that they’ve bought Torrey House’s first novel publication, Crooked Creek. For more information about this special arrangement and for the competition in general, go here. For those of you who don’t know, frequent WIZ contributor Steve Peck will also be releasing a novel through Torrey House Press in October. Look for an excerpt to be published here on WIZ. Also, Peculiar Page’s landmark poetry anthology Fire in the Pasture has announced a release date of October 1st. It’s available for pre-ordering NOW! This is an exciting and, really, quite astounding project. I’m very pleased to say that many WIZ contributors make a showing in this important anthology (including me–what an honor!). To view Fire in the Pasture’s product page and to pre-order your copy, go here. You can also read Peculiar Page’s Theric’s triumphant promotional post about Fire in the Pasture here. Also, I’ll be making a brief show of poetry in an anthology titled Vintage: A Harvest of Poems from Fortunate Childe Publications. Carla Martin-Wood, another frequent contributor to WIZ, is one of the beating hearts of Fortunate Childe Publications. If I remember correctly, most of the poems I’ll have in this anthology were published on WIZ. Delightfully prolific poet Karen Kelsay will also be making an appearance therein. 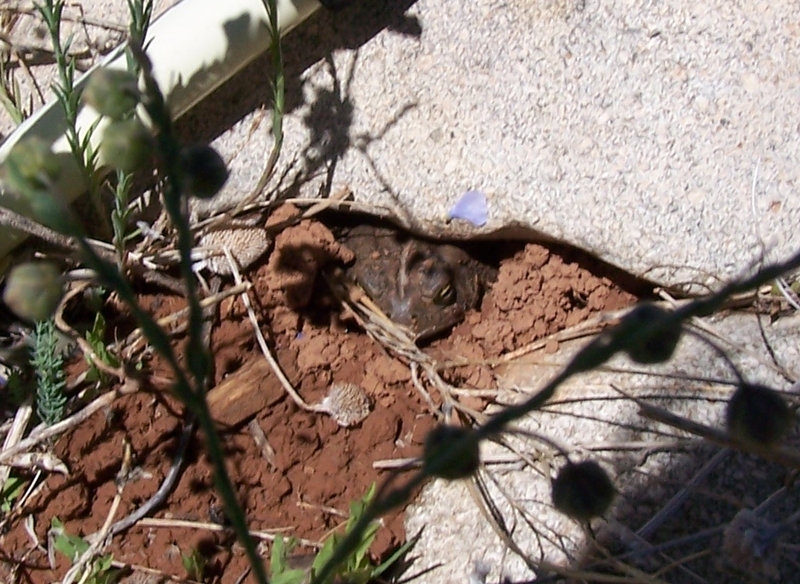 Finally, occasional WIZ contributor Val K. has had her essay published first on WIZ, “Our Very Own Toad Hall,” accepted into the first issue of Desert Voices, a regional anthology published by the Moab Poets and Writers’ group. Congratulations, Val K.! Your mother would be proud. 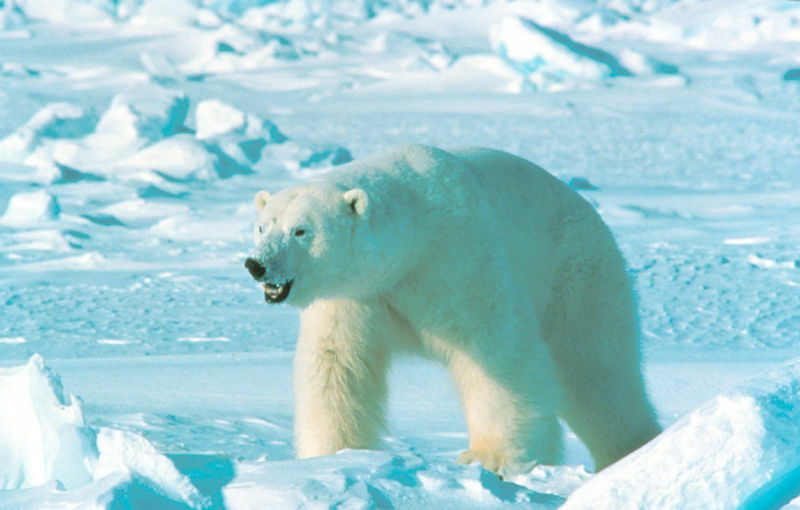 Polar Opposites: Are Polar Bears in Danger? by Val K.
On May 14 of 2008, Dirk Kempthorne, the Secretary of Interior, followed the urgings of U.S. Fish and Wildlife Service Director Dale Hall and placed the polar bear species (Ursus maritimus) on the endangered species list. Hunting bans were implemented to prevent the importing of hunted polar bear hides. Author patriciakaramesinesPosted on August 10, 2011 Categories Animals in folklore, Children and nature, Essay, Nature writing by children, Stewardship, Submissions to WIZTags Andrew Derocher of the University of Alberta in Edmonton, Canadian biologist Mitchell Taylor, Children and nature, Dirk Kempthorne, Duane Smith Inuit spokesman, encounters with people, Inuits, Inuits and Nanuq. Nanuq, Mormon arts, Nature writing by children, people and nature, polar bear controversy in a nutshell, polar bears, polar bears endangered, Stewardship, trophy polar bear hunting, Wildlife Director Dale Hall5 Comments on Polar Opposites: Are Polar Bears in Danger? by Val K.
Jenna is a rising 9th grader with a specialized track for Medical Services. Jenna hopes to study medicine and become a neurologist. In her spare time she enjoys volleyball, travel, photography and hanging out with her friends. WIZ Kids: Our Very Own Toad Hall by Val K.
Author patriciakaramesinesPosted on July 21, 2010 Categories animal encounters, Children and nature, Essay, gardening, Nature writing by children, Stewardship, Submissions to WIZTags animal encounters, biological pest control, Children and nature, children writing about nature, gardens, green gardening, kids writing about nature, Mormon arts, Mormon nature writing, people and nature, Stewardship, Wilderness Interface Zone, Woodhouse toads2 Comments on WIZ Kids: Our Very Own Toad Hall by Val K.
WIZ Kids: Why the Wind Blows Things Down by Virginia R.
Narrator: It was a sunny day in the town Pudding but no one could see it. There was a cloud in the way of the sun. Boy: I can’t see anything! The mayor: We must do something! Town folks: Ask the king! Boy: That is a good idea. Mayor: The king does not rule the skies. Boy: We could ask the wind to blow the dark cloud away. Boy: Could you blow the cloud away? Wind: If the king lets me blow down whatever I want. Mayor: I’ll go ask the king. Narrator: The mayor reluctantly goes to the king’s palace. He tells the king what the wind wants. The king agrees to the plan. So the wind blew the cloud away. But from that day on the wind blew things down. Virginia is 10 yrs old and she wrote this for school. She likes reading. Her favorite thing to read is a series of books called Warriors, by Erin Hunter. She likes catching fireflies, too. Author patriciakaramesinesPosted on July 20, 2010 Categories Children and nature, Nature literature, Nature writing by children, Short story, Stewardship, Submissions to WIZTags Children and nature, fable, kids and nature, learning from nature, Mormon arts, nature writing, Nature writing by children, people and nature, Stewardship, why the wind blows things down, Wilderness Interface Zone, WIZ kids2 Comments on WIZ Kids: Why the Wind Blows Things Down by Virginia R.